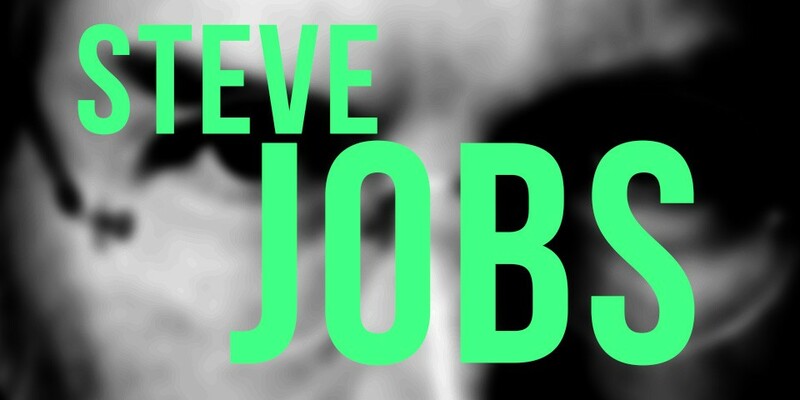 Steve Jobs wasn’t like “Steve Jobs.” Here’s how. The biographical film “Steve Jobs,” directed by Danny Boyle, has been widely critiqued for mixing fact and fiction. So I won’t quibble with the liberties it took in portraying the Apple founder’s life. What I do take issue with is the way Boyle and screenwriter Aaron Sorkin chose to repeatedly place dramatic (and sometimes traumatic) events as occurring just before Jobs was about to go onstage and deliver a big presentation. To put it plainly: it not only didn’t happen that way; it couldn’t have. The film is organized around a series of major product launches in Apple’s history, starting with the Macintosh reveal in 1984. This dramatic structure mashes up high-stakes moments for Apple with interpersonal fireworks, revealing the mess Jobs had made of his personal life. In the film, people always show up in the green room as Jobs is prepping for the big presentation: his ex and the daughter who (according to the film) he hasn’t yet met; the former boss who had ousted him from Apple; and Steve Wozniak, who co-founded Apple with Jobs. Here’s the thing: These interactions didn’t happen at all, much less in the hour before big launches. Fact-checking shows that he had met his daughter well before 1984. And Wozniak said he never had a screaming match with Jobs, much less during a presentation rehearsal. Screenwriter Sorkin has admitted that placing those events together was a writer’s conceit. So why take exception to these Hollywood liberties? Technical demos are complex. They are stressful and dramatic enough. And Jobs is famous for his virtuosic deliveries. He would not have been able to deliver as he did were he distracted by interpersonal hijinks like those in the film. And his people would not have allowed it. Jobs was well-known for his meticulous presentation preparation and for the perfectionism he brought to his process. There are entire books about this. To show him wasting this critical time was both misleading and insulting. Of course the film isn’t intended as a “how to.” But the hours, days and weeks before a presentation deserve a process that respects the importance of that time on stage. Finally, resist the urge to change the presentation now. Nervous speakers often want to tweak slides, and doing so can mangle stage delivery in several ways. Honor the time before your presentation, and you’ll hit stage confident and ready to deliver your best. Newman and Associates prepares presenters to deliver their best. © 2016 Newman and Associates. All Rights Reserved.